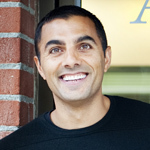 Almost a decade before Groupon existed, Karim and a friend established Santa Barbara Axxess. Shortly after launch, they received a startup loan from WEV to print the physical books for their members. WEV also provided business consulting and helped them refine their business plan. 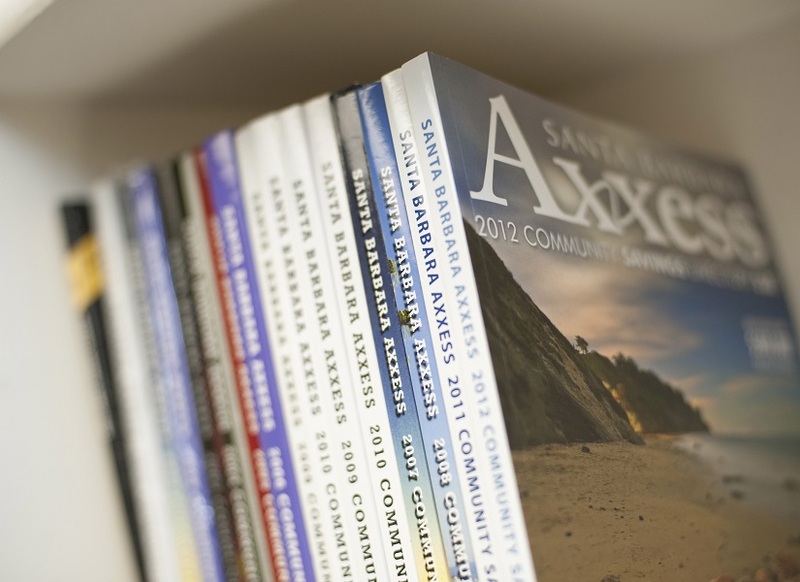 Today, Axxess is one of the largest and fastest growing paid consumer memberships in California, with programs in Santa Barbara & Ventura. Giving back to the community is built into the Axxess business model. 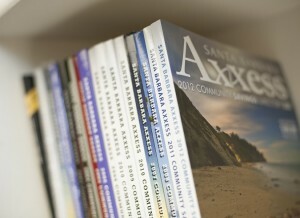 For every book an organization sells, $10 is donated back to the organization, and since 2004, Axxess has contributed over $1.2 million to local schools and nonprofits.